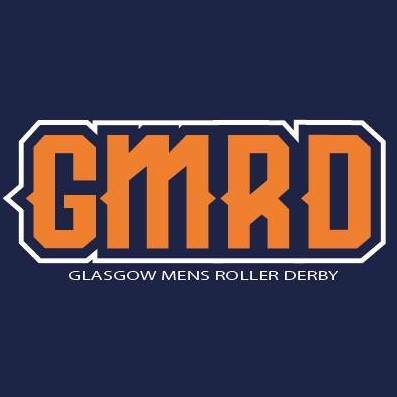 We need YOU to join Glasgow Men’s Roller Derby and help us become the best team in the world! Join one of the most diverse and expansive communities, where you’ll have mates no matter where you go! Get the chance to travel and compete against teams the world over! Fast paced, tactical, full contact and fun as f#*k! Come along and join where we’ll teach you the basics of skating in our New Skater Programme! Once we’ve got you through that you’ll have two options: develop as a skater or develop as a referee! Either way, we’ll make you the best you possibly can be! All Skates and pads available for loan or hire from the team or roller rink venue. All sizes available! GMRD is a predominantly male team and play under Men’s Roller Derby Association rules which has an open gender policy, so anybody is welcome to come along and train with us. Free to Try, then when you know its for you full membership is currently £30.00 other options available.